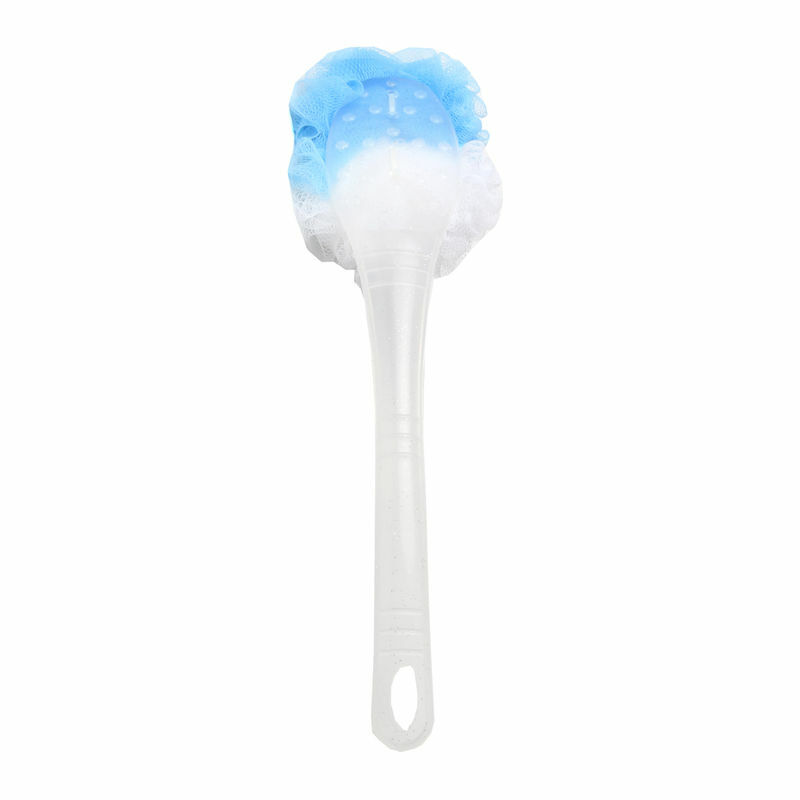 Kaiv Deluxe Bath Brush with Long Handle is a classy looking bath accessory. It comes with a long handle that reaches the back of your body easily. It is ideal to clean your body while exfoliating dry/dead skin, keeping your skin smooth and soft. Explore the entire range of Body Scrubbers & Brushes available on Nykaa. Shop more Kaiv products here.You can browse through the complete world of Kaiv Body Scrubbers & Brushes .